I recently completed a campaign for Amborella Organics based on their flavor profiles. 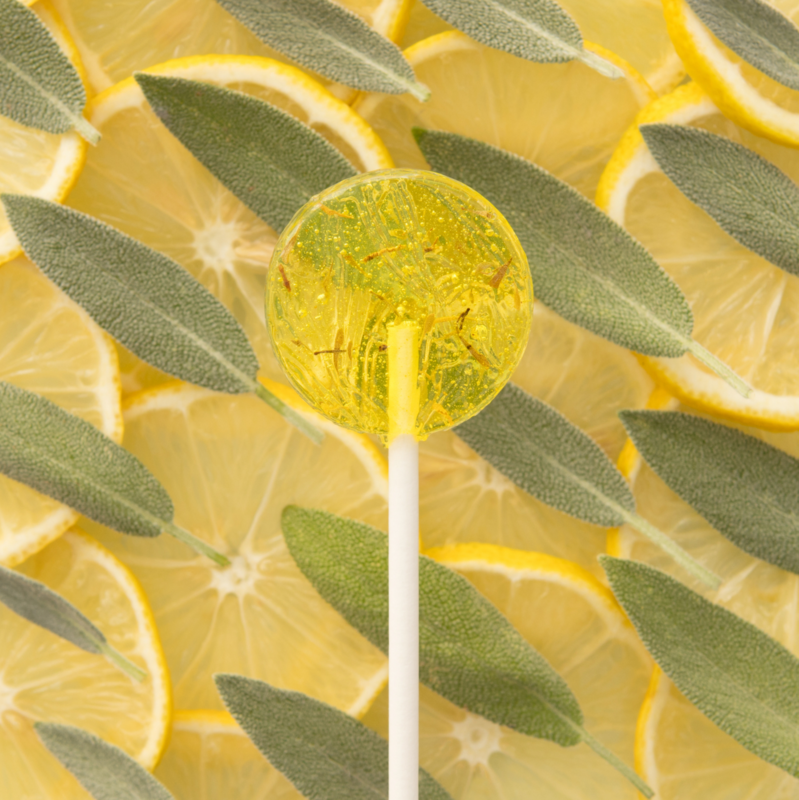 The images celebrate the organic, fresh ingredient pairings that emphasize the flavors and the unique aspect of the seed-bearing lollipops. These images can be seen on the company's website and social media platforms, or on this site in the Latest Work portfolio.